I hade all models of Vapor V from the orange one (great), to the lime one (not so great) up to latest yellow/blue. 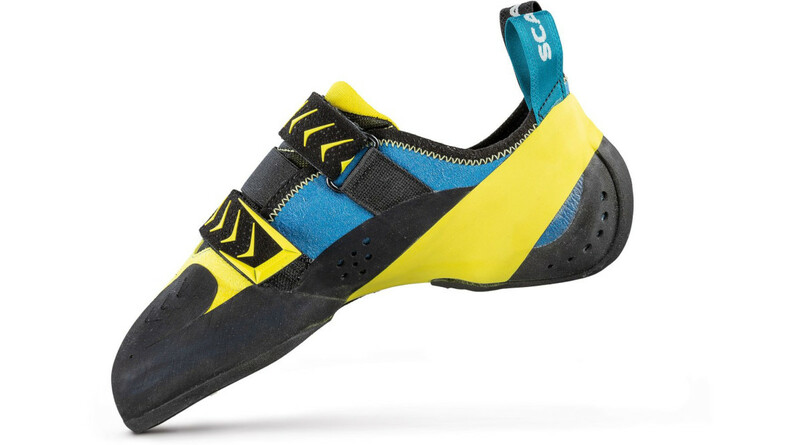 In general it's a very good shoe, only I was expecting a much stiffer and uncomfortable mdoel (coming from the Lime Vapor) so I sized half-size up, which now I think it's a bit too big. It also stretched more than the previous model (probably due to different material). I would say the fit is similar to the previous Vapor V, but the feel is much different, softer and more flexible. 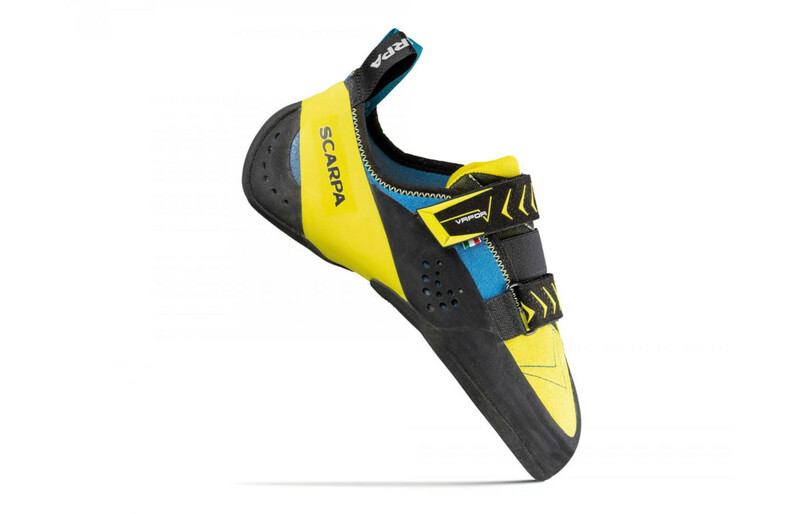 Now I have a very comfortable shoe, wich is still able to climb technical stuff. Next time I would add half a size less though.